Can Powers of Persuasion Help Make Will Hernandez a Cowboy? 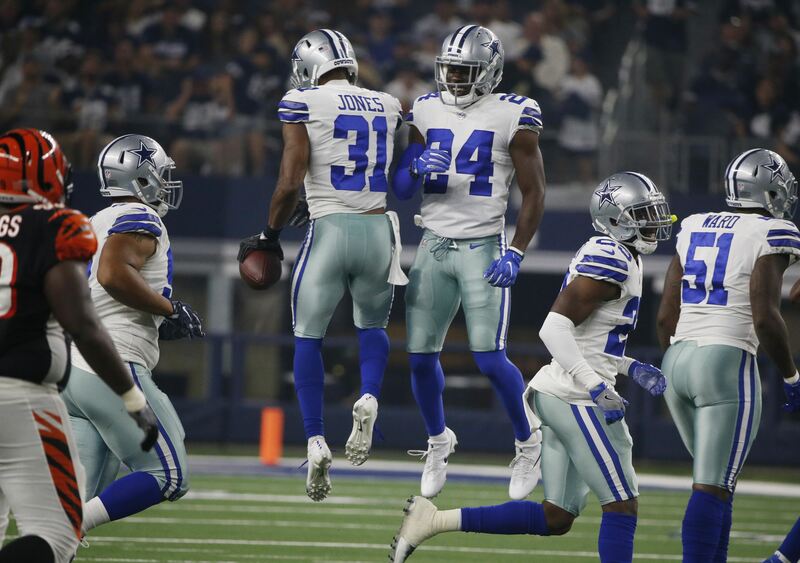 There is no shortage of NFL hopefuls who would like to become a member of the Dallas Cowboys in the 2018 NFL Draft. But, not one of them have used their powers of persuasion to make their intentions known as much as former UTEP offensive guard Will Hernandez. Throughout the entire draft process, Will Hernandez has done nothing but stand out when given the opportunity. He first started to make waves at the 2018 Senior Bowl, where he pretty much dominated his competition. Then, he improved his draft stock even more by putting on a show at the Scouting Combine. The 6'2", 330 pound offensive guard has likely cemented himself as a surefire first-round draft pick and is arguably the second-ranked OG in the entire 2018 draft class. 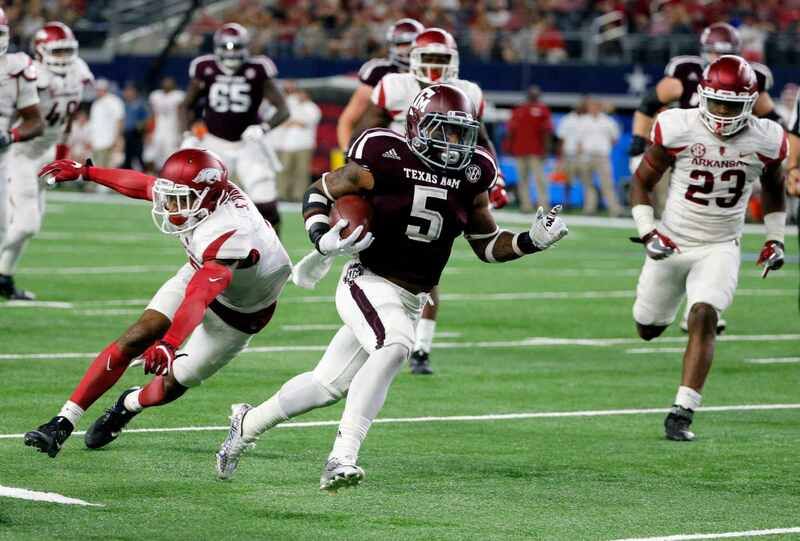 He is a plug-and-play prospect for any team who drafts him, but he has made his intentions well-known that he would love to play for the Dallas Cowboys. Back in February, Will Hernandez was spotted hanging out with the Cowboys bookend offensive tackles, Tyron Smith and La'el Collins, to see the premiere of the movie Death Wish, starring Bruce Willis. @PujolsFive Cowboys fans will appreciate this post!! ⭐️ Movie Premiere #Deathwish Great movie! 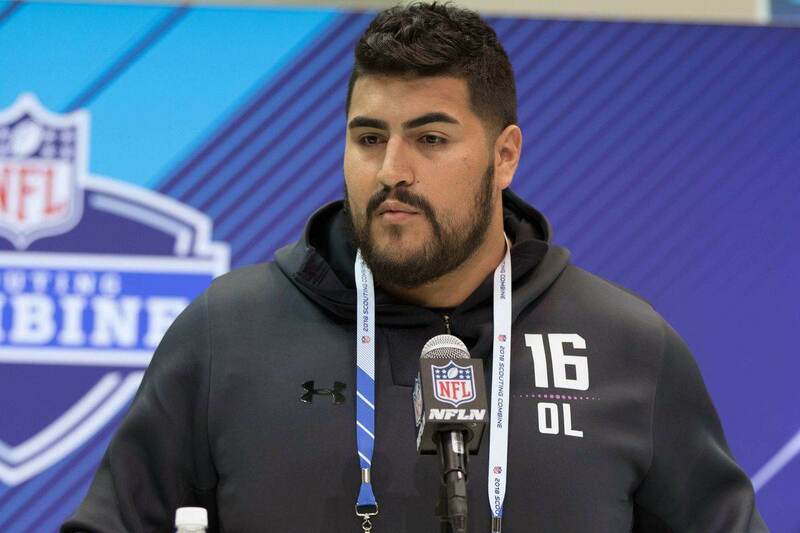 To see Will Hernandez rubbing elbows with a few of the Dallas Cowboys talented offensive lineman only strengthened the connection for Hernandez becoming a draft pick by America's Team. But, this wasn't the only time the former UTEP offensive guard was seen out with a Cowboys player. In March, he was once again seen out on the town with the Cowboys All-Pro left tackle Tyron Smith. All of this can probably be chalked up to a current player hanging out with an NFL hopeful, but as a Cowboys fan you want to believe it's more than just a coincidence. The Dallas Cowboys without a doubt need a new starting left guard. It can be argued it's the team's biggest need this offseason and Will Hernandez fits the bill to a T. He would immediately upgrade the entire offensive line and solidify the unit for years to come. The only problem is, the Dallas Cowboys have already invested quite a bit in their offensive line and taking Will Hernandez in the first round would be considered by some as overkill. 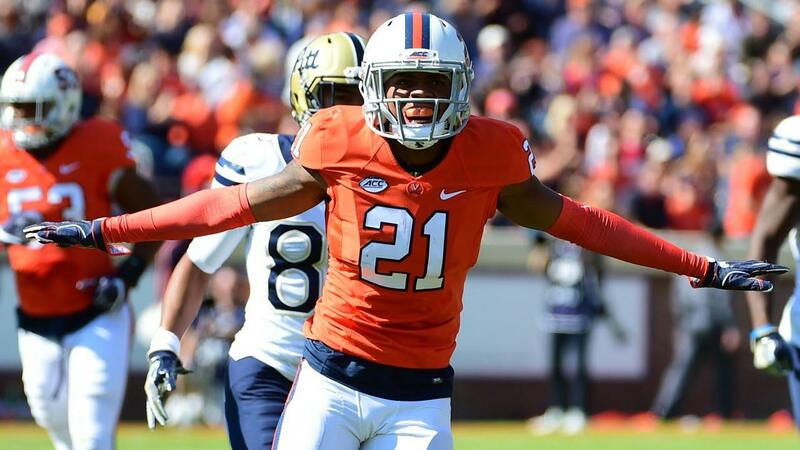 I for one wouldn't be opposed to taking him at 19 if he is the top rated player when the Cowboys are on the clock. It's hard to know if seeing Will Hernandez hanging out with Tyron Smith and La'el Collins improves his chances of being drafted by the Dallas Cowboys, but it definitely doesn't hurt. Offensive lines around the NFL perform at their best when they play as a cohesive unit, so developing a bond already could be viewed as a good thing. Who knows, maybe Will Hernandez's powers of persuasion will pay off and end up being the deciding factor to help him become the next first-round offensive lineman drafted by the Dallas Cowboys. Do you read anything into Will Hernandez hanging out with Cowboys players?